The 4th of July holiday is a week away and as the excitement of all the fun outdoor activities builds, keep in mind some safety tips to have an accident-free holiday. One of Minnesota’s greatest features is the many lakes to enjoy. 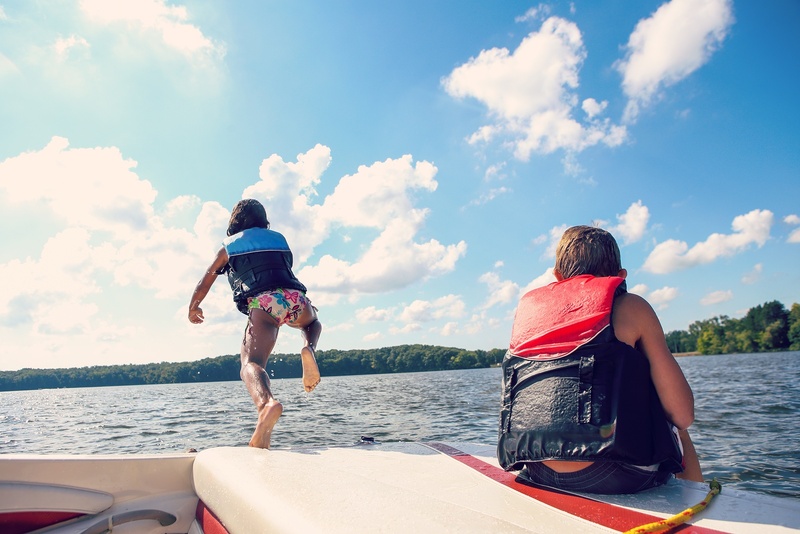 However, fun water activities can pose risks if the proper safety efforts are forgotten. Be alert and aware when running the boat for other boaters and water activities. Consuming alcohol while driving a boat is the same as driving a car, it shouldn’t be done. Fireworks start an average of 18,500 fires per year causing injuries, deaths and an average of $43 million in property damage. According to the National Fire Protection Association (NFPA). Take the proper precautions when around fireworks. Keep a portable fire extinguisher close by along with a water hose or buckets of water in case of fire. 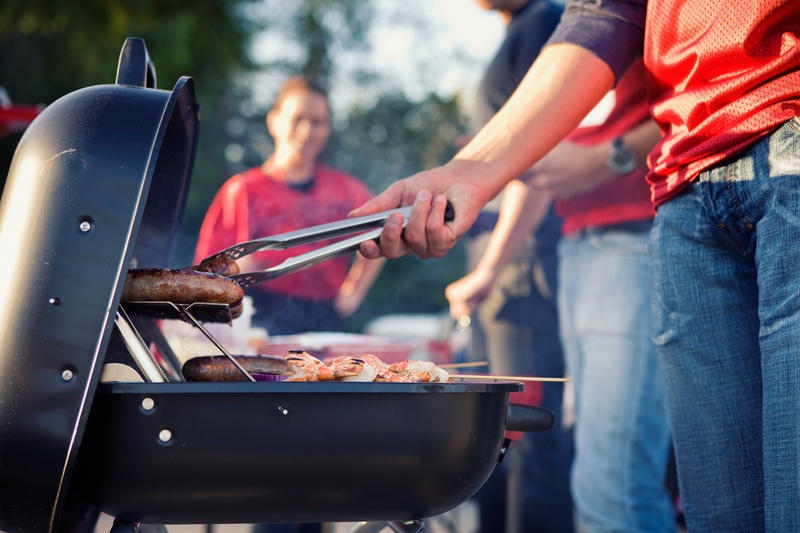 Although you don’t think of grilling as much of a hazard and more of a delicious way to enjoy some of your favorite summer foods, grilling can also pose risks such as fires and burns. Using a gas grill: check hoses for cracks, holes and/or leaks. Gas leaks and propane tanks can be the cause of fire and explosions. The grill should be at least two feet away from decks, siding, branches and other outdoor items that can catch fire quickly. 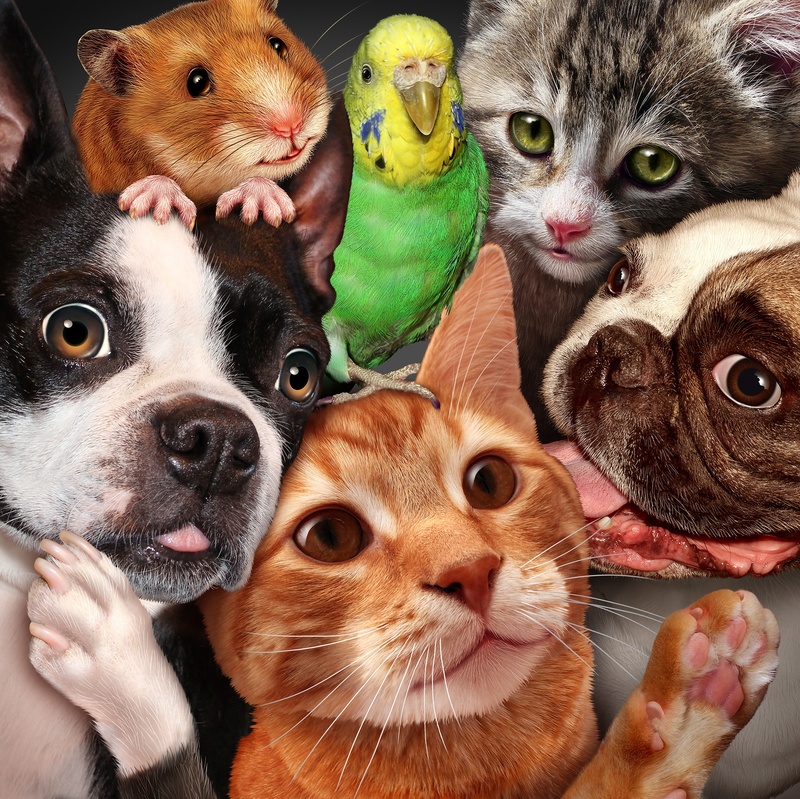 Pets are like family and we don’t want to leave them out of all the fun but keep in mind what you find fun, they might find terrifying. Fireworks can be extremely terrifying for animals. Do not take them to see the fireworks.Keep them at home or where they can be safe in their surroundings. Parades and other loud noises can spook pets, causing them to run away when they otherwise wouldn’t. Properly identify your pet in case they run away or get lost. Alcoholic drinks poison pets. Keep drinks away from pets. Many people will travel in the summertime and 4th of July, leaving their homes vulnerable to many risks. Before you leave, protect your home. Make your home look occupied while you are away. Home automation allows you to control lights, thermostats, doors and much more. Keep your travels offline. Sharing your vacation/getaway plans online is an open invitation to thieves who are looking for an easy target. Wait to post those until you return. Tell those you trust. Let neighbors or family you trust know you will be away. They can check on your house from time-to-time. Check on your home from anywhere. With a home security system you can keep an eye on your house while you are away. Immediately take action when something happens. Many of these fun activities are enjoyed all summer long, keep these in mind as you enjoy the warmth and fun of the Minnesota summertime! Your friends at Custom Alarm wish you the happy and safe 4th of July!